Days have gone, and I'm still here. Years ago I felt more like myself. I heard the older folks say time would tell. 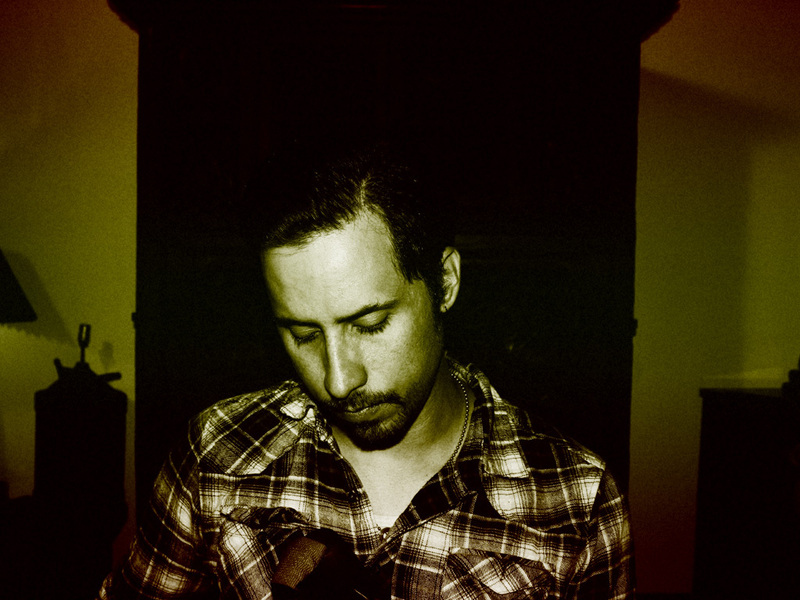 Pablo Dodero is singer songwriter from the border town of Tijuana, México. It is with Late Nite Howl, that he presents us with his most personal and emotionally dense material. On his self-titled debut EP, released in 2012 on Prima Crush/Myrdal, Dodero showcases introspective songs that transmit haunting yet endearing melodies. Using only an acoustic guitar and his voice he brings us esoteric narratives with simple yet beautiful musical arrangements, Late Nite Howl's music leaves the listener with a sense of resolve and yet a desire to delve into the backdrop of his stories. What originally began as a distraction in between bands, Late Nite Howl has become an outlet for stripped down songs charged with emotion. Writing songs on and off has allowed the songs to breathe over time and circumstance. Gradually, his songs have become more and more complete and resolved both in musical composition and narrative. The name hints at the moment after hours in which the soul is released and songs emerge. Pablo's alternating lifestyle between the U.S (San Diego) and México (Tijuana) has allowed him to express musically in English with a rural, folk, blues and even country tone to his arrangements and instruments.